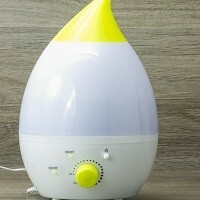 Home » FAQs » What Happens if the Air Filters are not Changed when the Indicator Light Comes on? The indicator light on your air purifier makes you aware that the filter needs changed. When the filter becomes clogged or dirty, it can’t effectively clean your indoor air and will eventually damage your air purifier and your heating and cooling systems. The indicator light on an air purifier lets you know when the filter needs to be changed. It will come on when the filter is too contaminated to purify your indoor air. You should pay attention to when this light comes on. Air purifiers can be expensive, and if the filter isn’t working properly, it could damage the inside components. The importance of maintaining your air purifier not only keeps your indoor air healthy but helps your heating and cooling system operating efficiently. 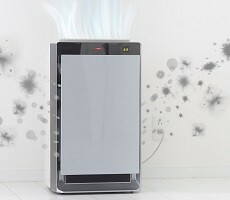 When dirt, debris, and other contaminants get sucked into your system, the air purifier helps trap and eliminate them before they damage your system’s components. Regular preventative maintenance performed by a licensed technician will inspect your air filter. They will change a dirty air filter before it causes havoc on your HVAC system.